This blog has several goals. 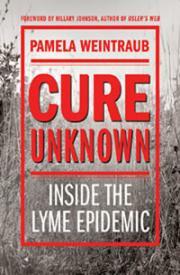 First, to explore the personal side of Lyme disease and how it affects individuals and families. Second, to highlight useful information for people seeking answers about this complicated illness. 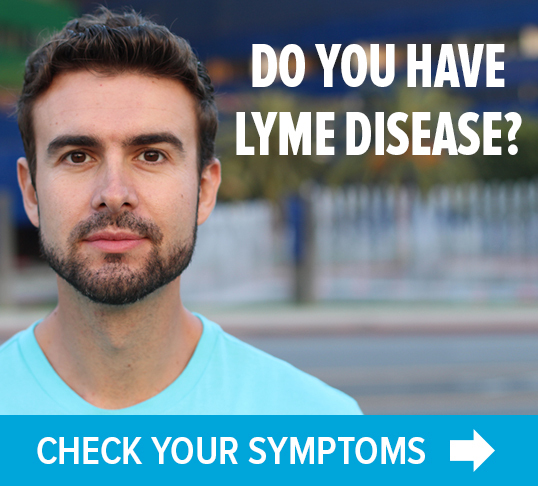 Third, to help foster a sense of unity and shared purpose among the many diverse members of the Lyme community. 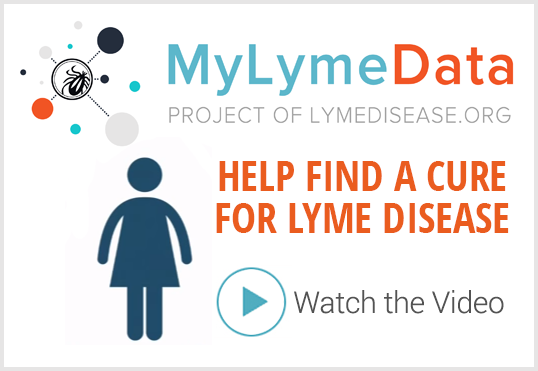 Dorothy Kupcha Leland has a family member with Lyme disease. 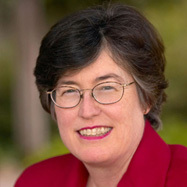 She is co-leader of a Lyme patients' support group, and is LymeDisease.org's VP for Education and Outreach. 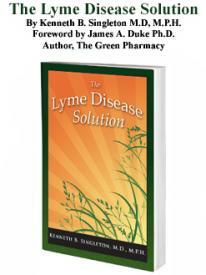 She is co-author of a book called When Your Child Has Lyme Disease: A Parent's Survival Guide.